Did you know you have options when it comes to choosing a material for your dental fillings? Silver amalgam, composite, gold, and porcelain have all been used to fill cavities and protect teeth from further decay. Here are some advantages of choosing tooth-colored, composite fillings for your next dental visit. Unlike metal ones, tooth-colored dental fillings blend in with your natural teeth. No one will be able to tell how many fillings you’ve had except your dentist. It takes about only 15 minutes to place a composite filling once your dentist has numbed the area and removed the decayed material. The composite filling dries quickly so you can get back to your day as soon as possible. Fillings occasionally need to be replaced, but if you take proper care of your teeth, you’ll extend their life to a decade or more. Brush and floss regularly and avoid chewing ice, pens, or your fingernails, which can damage your teeth and dental fillings. Composite, tooth-colored fillings are in the middle of the road when it comes to cost. Silver amalgam fillings are the cheapest but also the most visible, while gold or porcelain is strong but pricey. Composite fillings strike a balance between aesthetic appeal, durability, and cost. Silver amalgam fillings contain small amounts of mercury. 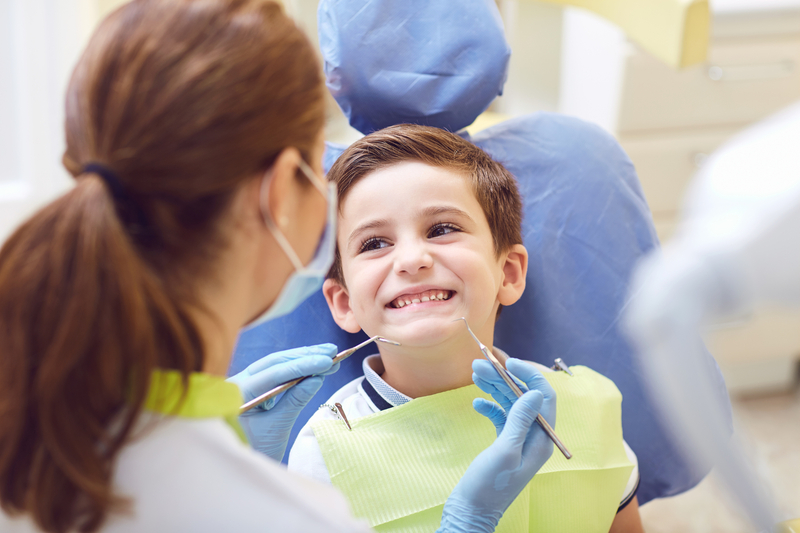 While the ADA has determined that the mercury content in amalgam fillings is safe, composite is an affordable alternative if you’re concerned about the element. Legacy Dental Arts in Eagle River, AK, uses state-of-the-art technology to care for your dental health. From dental fillings to wisdom teeth removal, you can trust these dentists and their team to keep you comfortable during your visit. If you haven’t a teeth cleaning in the last six months, schedule one today. Call (907) 622-7874 or send a message online.